Gameloft recently released the game Asphalt 9: Legends. 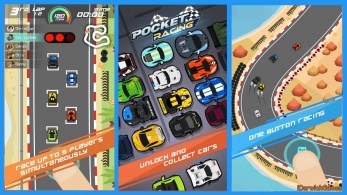 This is the next version of the racing game series developed by this company and is expected by many gamers. However, this is only a trial version and was released in Canada and the Philippines only. So, today PiePure.com will guide you how to download this game on your iPhone. Gameloft has blocked all non-IP IPs from Canada and the Philippines. 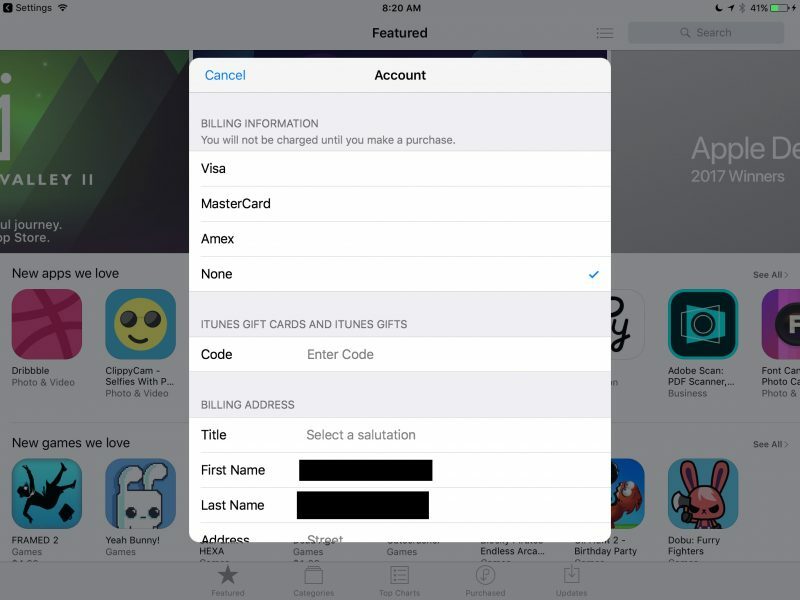 Many gamers have tried many ways to download games for their iPhone, but they can’t. However, PiePure.com has found a way for you to download games on your phone. You can use VPN with IP Philippines and change the country to the Philippines. 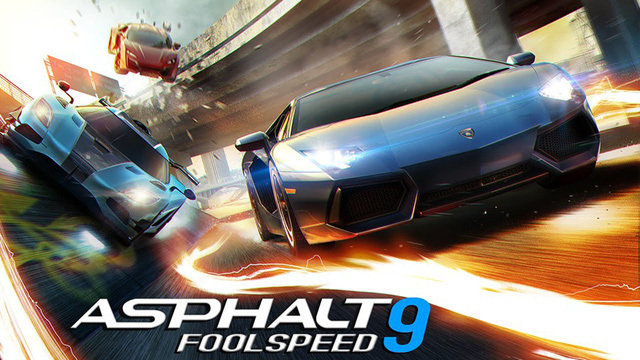 Asphalt 8 has considered a monument of mobile racing games; it is also a benchmark for evaluating other racing games. The game is easy to play, easy to control and more than that, the graphics are great. Asphalt 8 has been very successful for many years. Players are anxious to welcome the next version of this game. In this year, Asphalt 8’s predecessor was launched as Asphalt 9: Legends. It promises to be a blockbuster game this year. The game has the beta and only support iOS operating system, Android users will have to wait for a long time. Asphalt 9: Legends gives players the new control called Touch Drive. 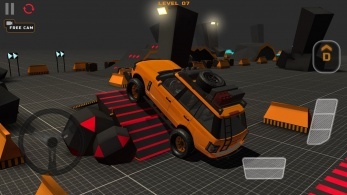 This feature will let the players full focus on the songs and enjoy the spectacular phase of acceleration. Besides, you also have more time to think of how to overpower your opponent, even knock them out. You can also turn off the feature to enjoy the feel of the steering wheel by yourself. First, you need to know that this may cause you to lose Apple Music membership and some services that you have registered. To be safe, you should set up a new account. It will take about 10 minutes. 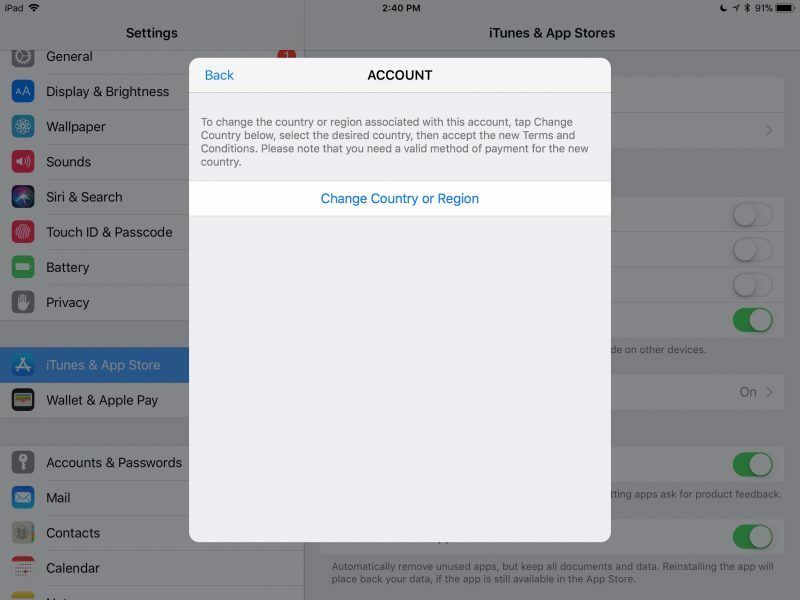 Then go to Settings -> iTunes – App Store -> Select your ID -> View Apple ID -> Select Country / Region and change the country to Philippines. Next, you need to write information and address for this country. You can click here for more information. This helps turn your App Store account into a Philippine account; you can download the Asphalt 9: Legends game with a size of 1.5GB. The game takes up so much space, so you need to make sure that the game device has enough space to resist. When you download the game, you need to assume the IP address of your phone to the IP of the Philippines to play the game. VyprVPN is a very good and free VPN change software. This is a software that I frequently use to change IP. After successfully installing VyprVPN, you can play the game. 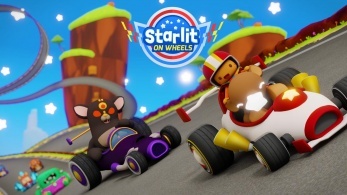 But you should be careful that this slows down your connection, so when you do not play the game, you should turn off the software in the installation. 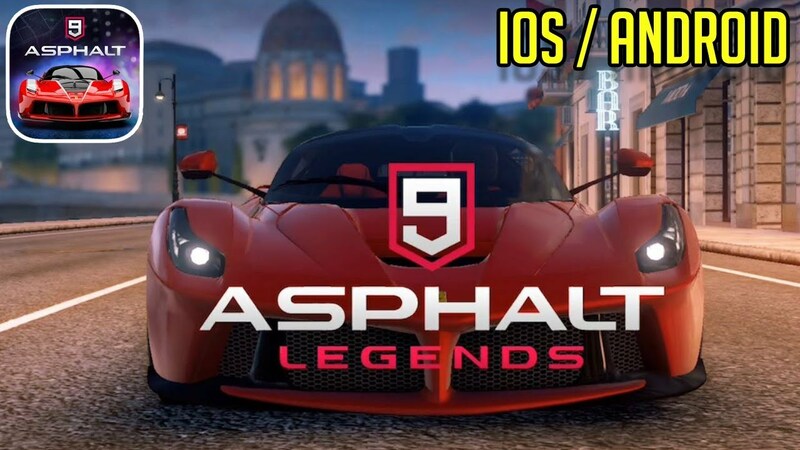 According to Gameloft, Asphalt 9: Legends only supports iOS 8.0. You can download the game via the link below. Have a nice day!